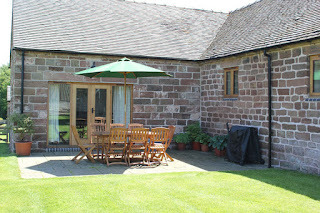 Sambrook Manor Cottages offer self catering holiday accommodation in Sambrook, Shropshire. Some of the bedrooms for the cottages are on ground floor making it easier for the elderly and less abled. 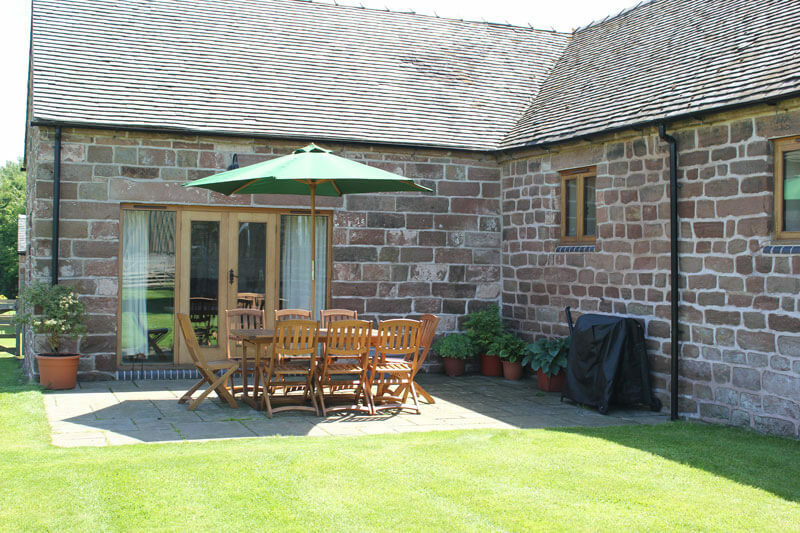 If you wish to rent all cottages sleeping a total of 21, then an extra dining table & chairs are available for you to use in The Old Shippon or The Stables, so there is plenty of room for everyone to sit down eat & relax together. Each cottage has its own patio area with garden furniture and charcoal BBQs. There are many activities to entertain guests of all ages in Shropshire, many of which are within easy reach of the cottages. You can enjoy, fishing, horse riding and golf as well as countryside walks and cycle rides. Sambrook itself is a lovely village to have a stroll around.